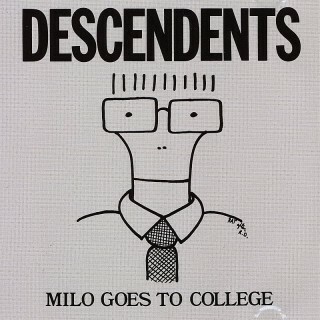 This 1982 debut album from the Descendents sticks in my memory like few others, mostly because it pretty much made it cool to be a nerd. 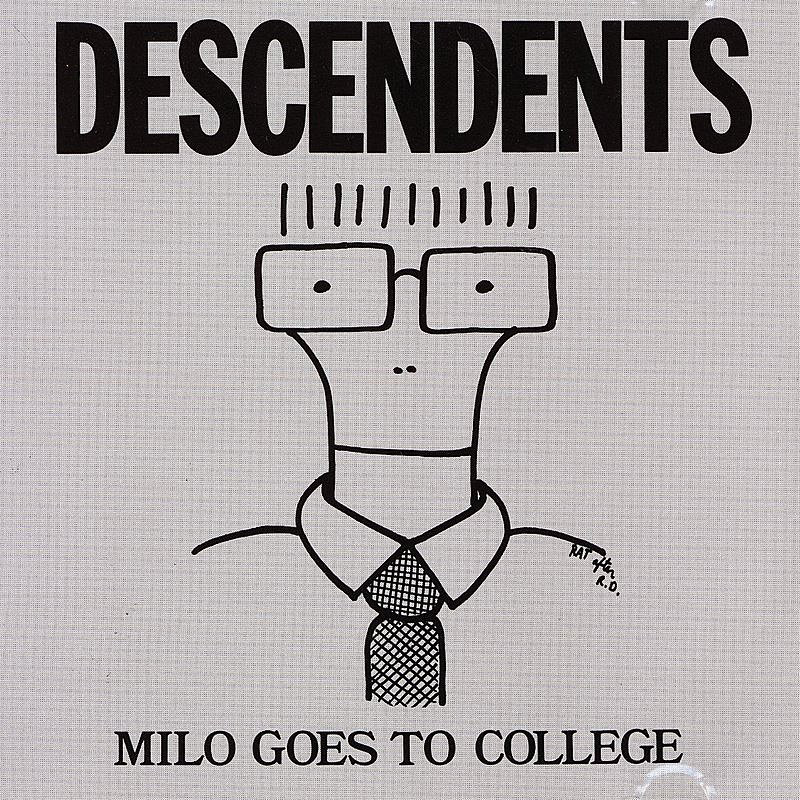 It’s now common knowledge of course that the album title and cover refers to singer Milo Aukerman’s departure from the band to study biology at the University of California, San Diego (later receiving a Ph.D. in biochemistry from the University of Wisconsin, Madison). We all hold dear those bands that forever changed us in our formative teen years. For me, one that often comes to mind is Fugazi. 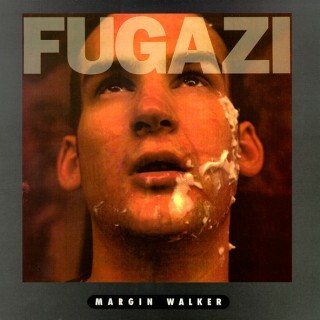 I was 15 years old (and full of all the naive, idealistic, invincible lust of youth) when I first saw them perform. 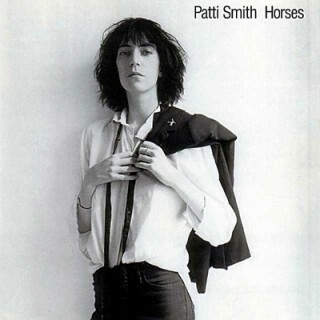 Throw in a guitar for my birthday, a few power chords and some borrowed stage moves from Guy Picciotto… and before I knew it, I was in my own band. I’m just one of thousands who were inspired in this very manner, back when the word “emo” seemed to reference something very different than it does today.